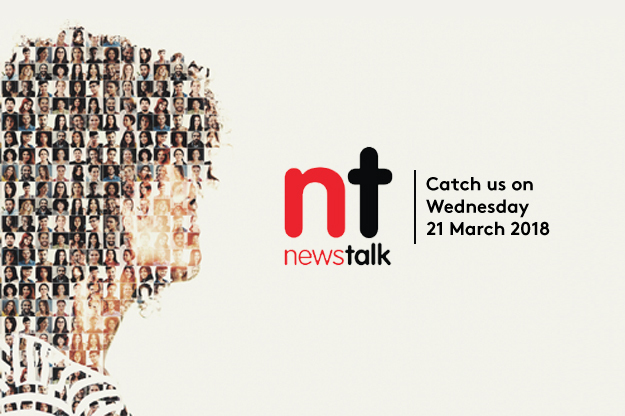 Brendan Kavanagh, CEO – gdprcourse.com, delivered a key message about GDPR at NewsTalk on 21 Mar 2018. A business, whether large or small has to be GDPR compliant and the deadline line is on May 25 2018. 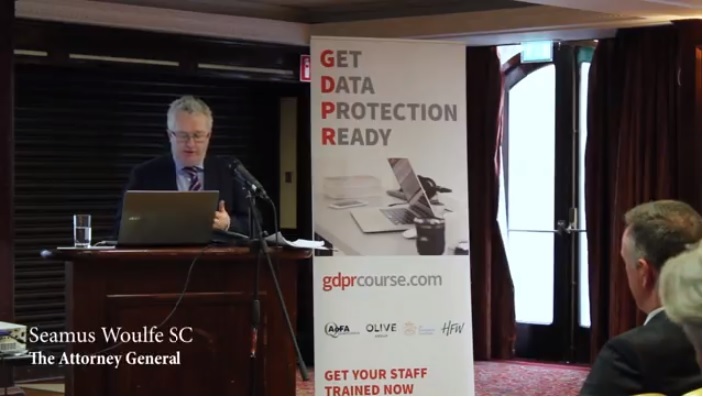 Many consultants charge a large fee on GDPR consultation and seminars. 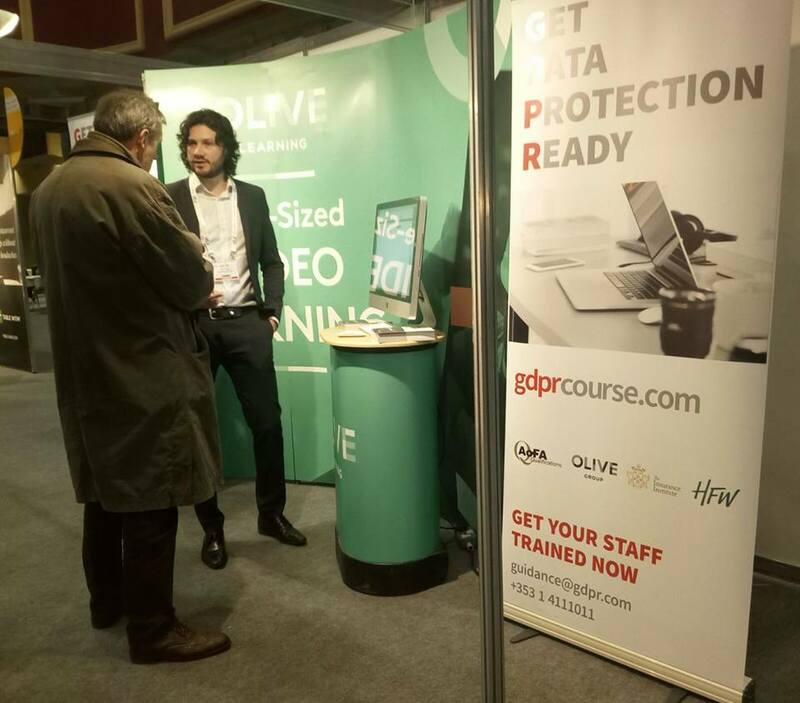 But gdprcourse.com offers online training in a low cost and time efficient manner to the staff and management through its Learning Management Platform (LMS).